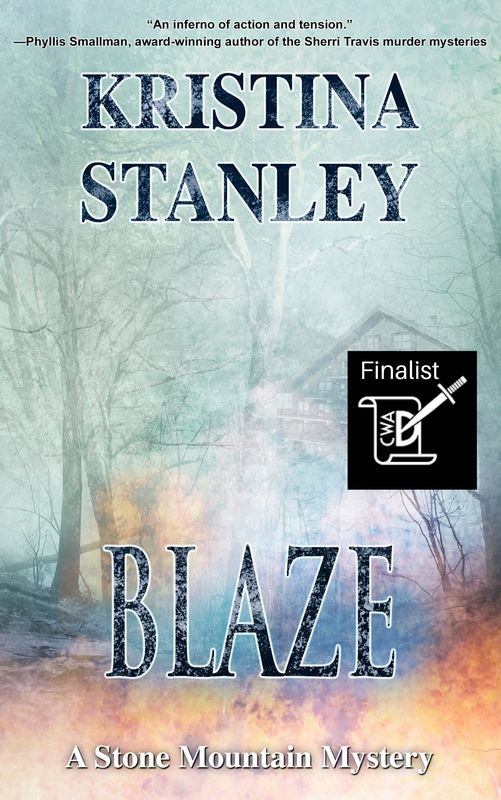 Thanks to Imajin Books for putting DESCENT and BLAZE on sale. Why not buy yourself a present, curl up, and read. Just to entice you, here’s a little endorsement for Descent. 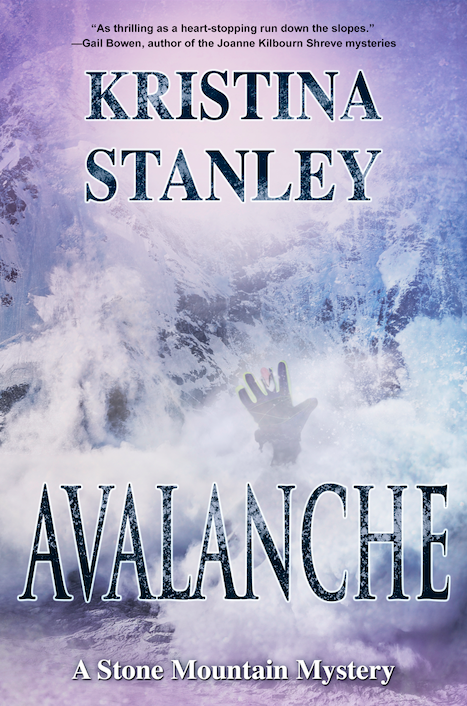 In this impressive debut, Kristina Stanley weaves a vivid, chilling tale of jealousy, secrets, and betrayal in a close-knit mountain ski village. 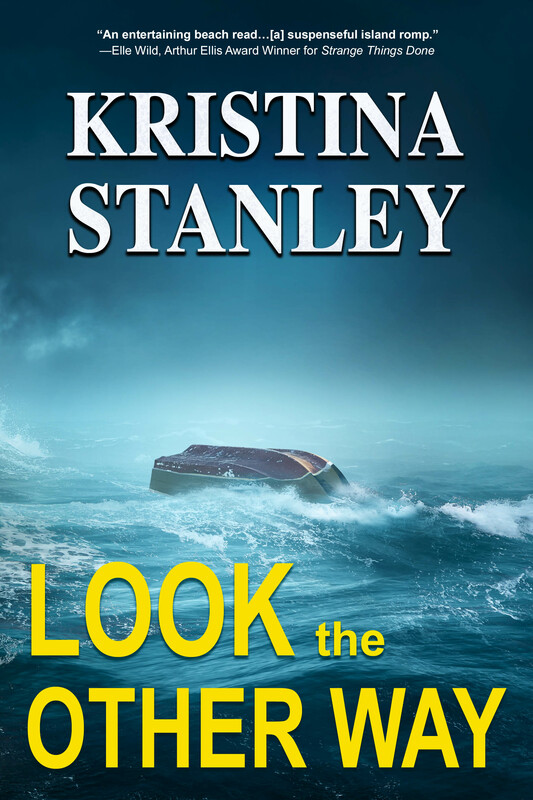 Like its likeable young heroine, Kalin Thompson, DESCENT is both tender and tough.” – Barbara Fradkin: author of the Inspector Green Mysteries and two-time winner of the Arthur Ellis Award for Best Novel. 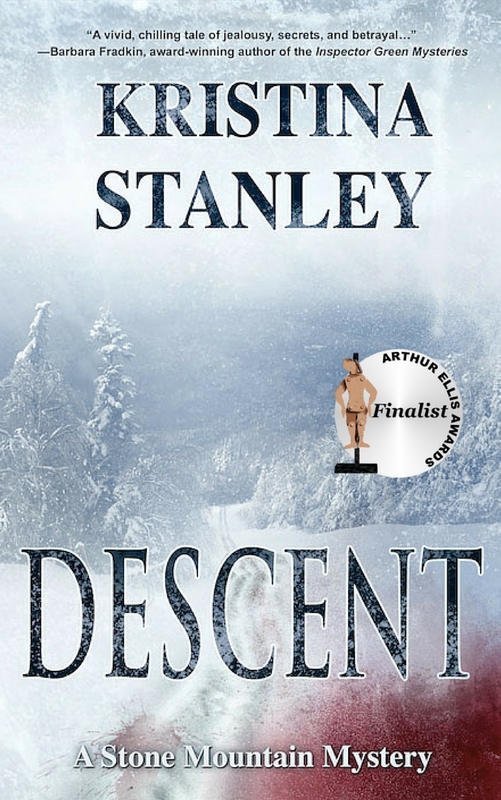 DESCENT shortlisted for the 2014 Arthur Ellis Unhanged Arthur for excellence in crime writing. 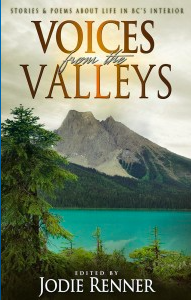 Thanks to all my readers who have bought and read the books in the Stone Mountain Series. It’s a wonderful feeling to know others have read my stories. Best of luck Kristina! You are a supremely gifted writer and story teller. 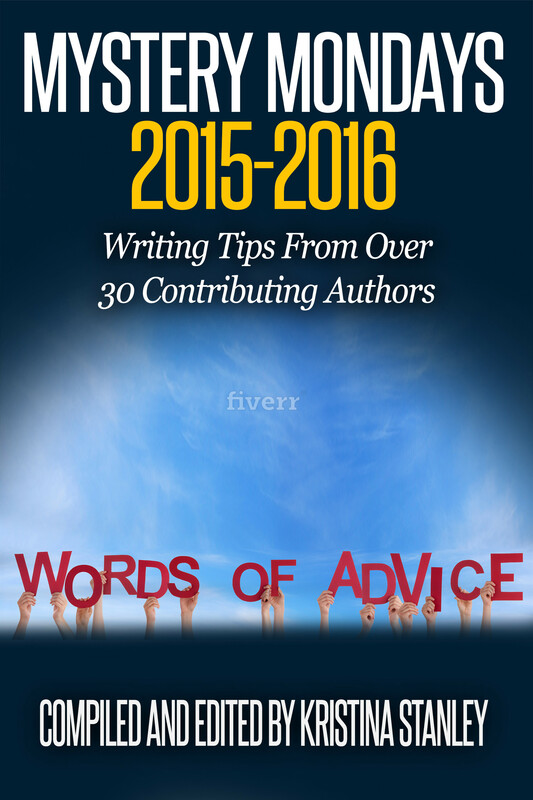 All who buy will find themselves with a special reading treat. Thank you, James. Right back at you! I read Descent and loved it! Congratulations, Kristina! Thank you. That’s so kind of you to let me know!